Ara Foods is a whole catering planning and holding events company. We are happy to create special menus for private and corporate events. 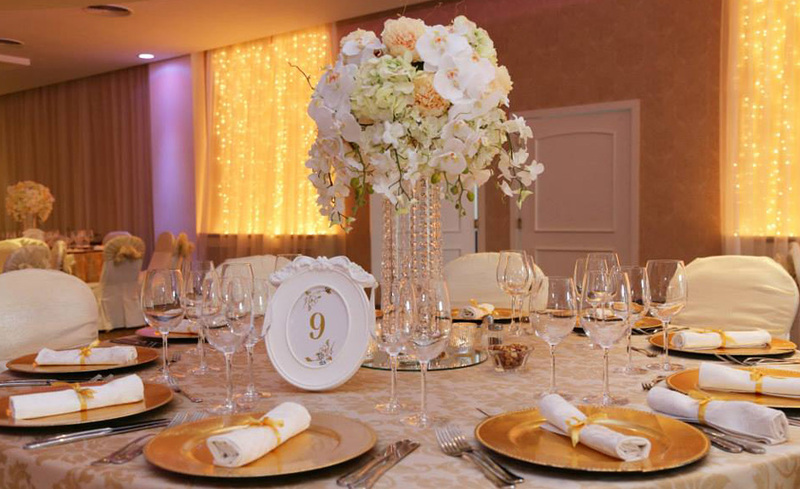 We are happy to help you create and run your event from the initial idea to the last detail. We never forget that an event represents the host, so we are ready to listen to all your ideas and desires. Whether your event is a family dinner, cocktail, corporate event or your special wedding, we will make the event fit your style and create a unique experience for you and your guests.